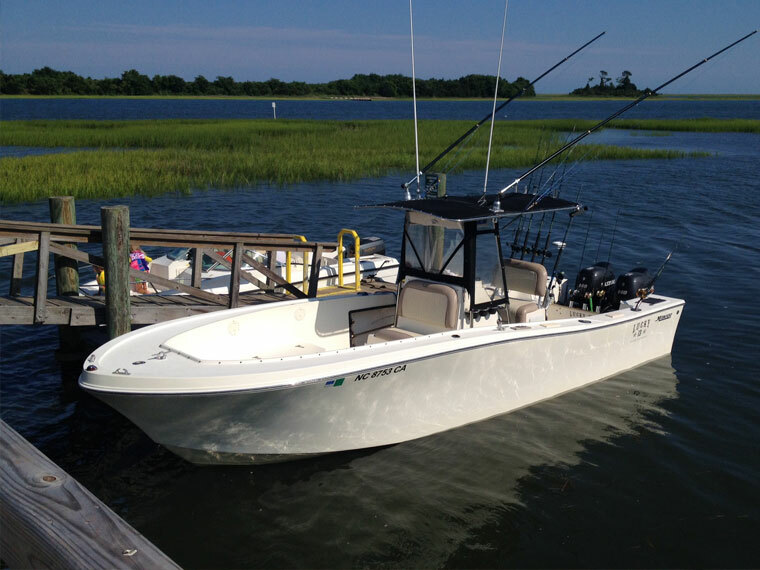 With a 24.5 foot length and 8.5 foot beam, the Mako 241 center console is a spacious and comfortable fishing platform. 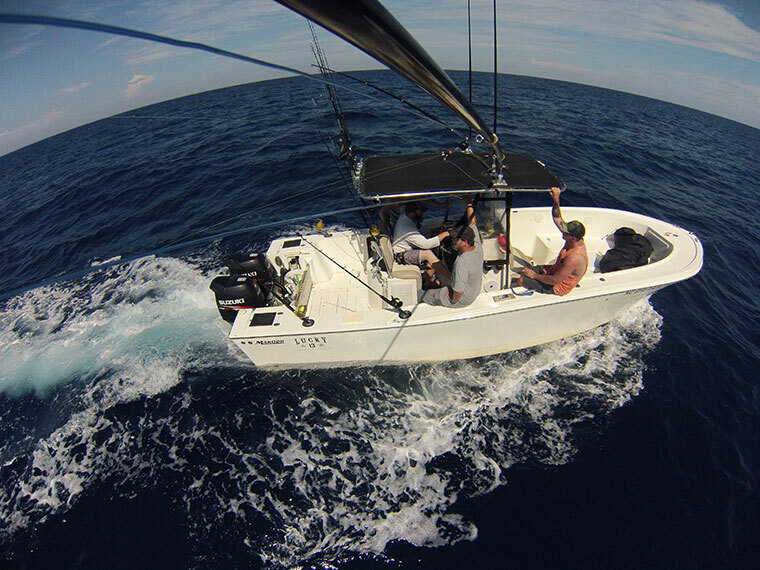 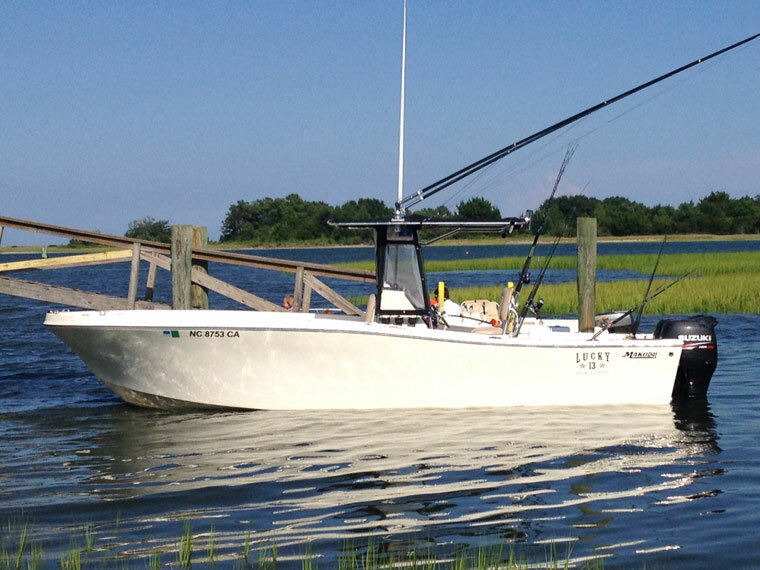 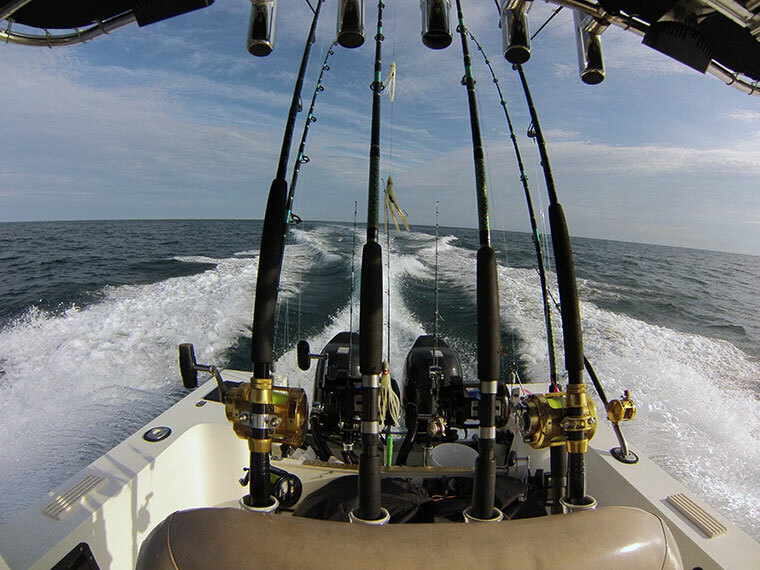 Equipped with the latest electronics and powered by twin 140 horsepower Suzuki four stroke engines we get to the fishing grounds quickly to give you more time fishing. 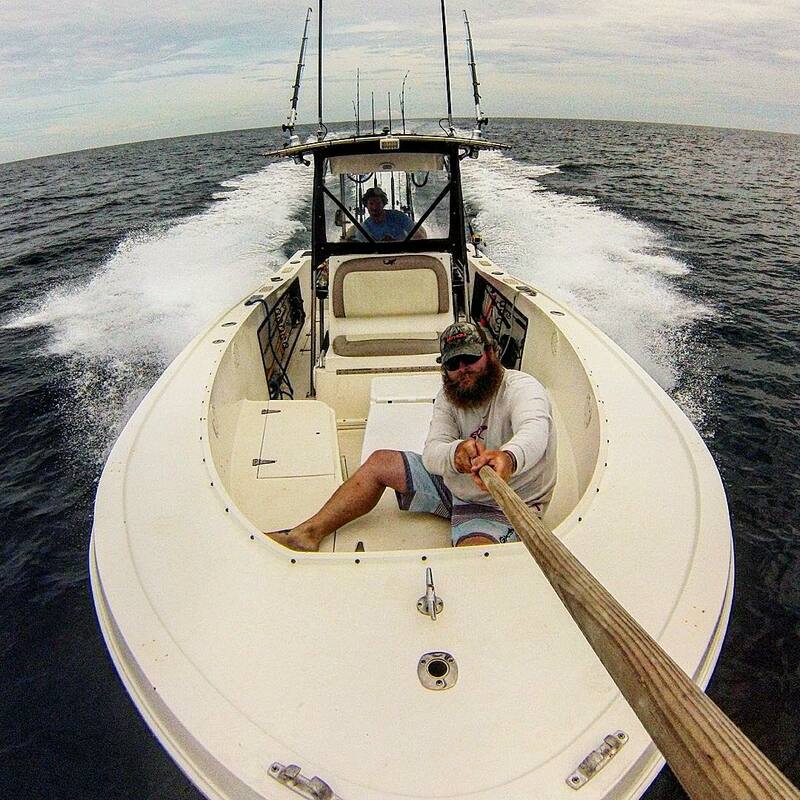 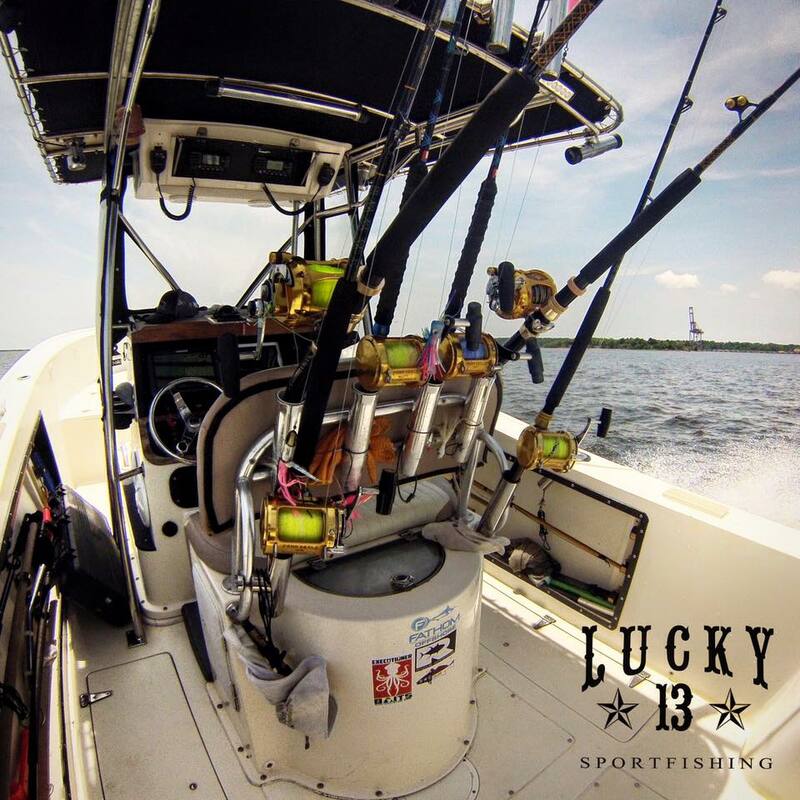 Captain Mark keeps the boat outfitted with top of the line tackle and gear to make sure you don’t miss out on landing the big one.